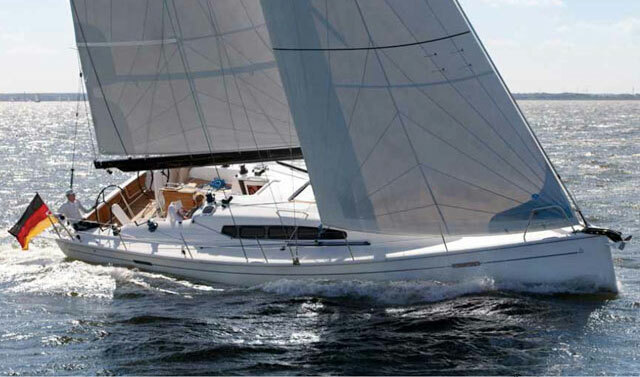 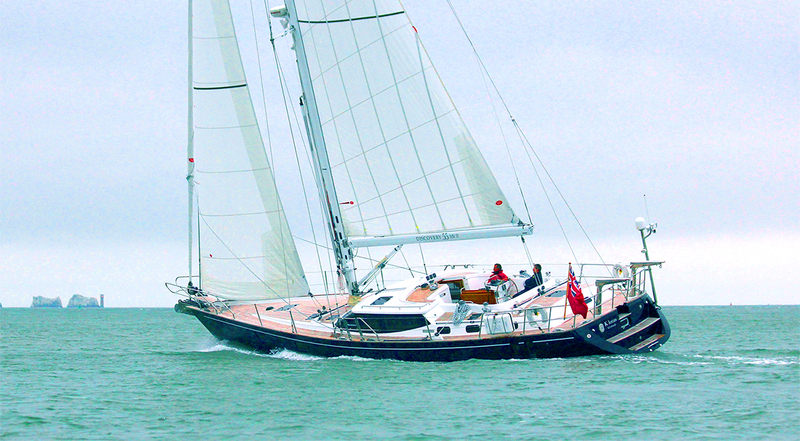 Take a quick tour aboard the new Dehler 42 with boats.com editor, Dieter Loibner. 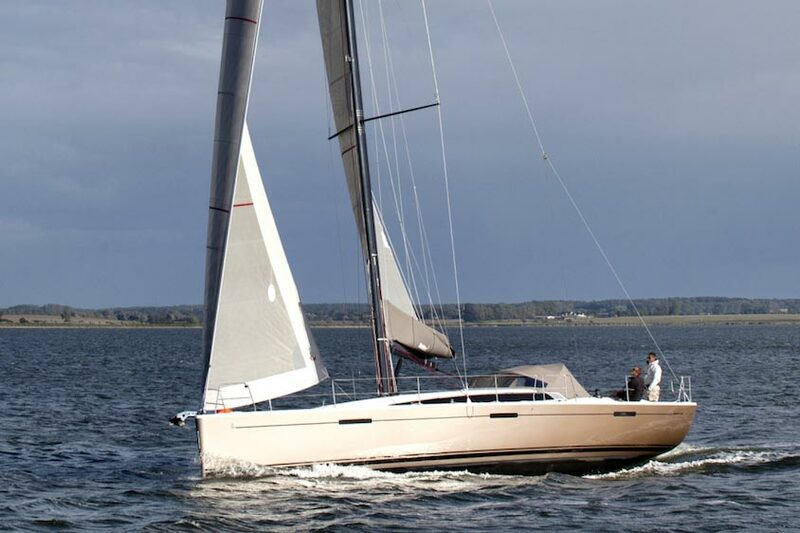 Following up the success of the 2013 Dehler 38 (see boats.com review) was never going to be an easy task, but the new Dehler 42, launched at the Dusseldorf Boat Show 2016 is a worthy successor and is available in three main configurations: racer, cruiser and cruiser-racer. 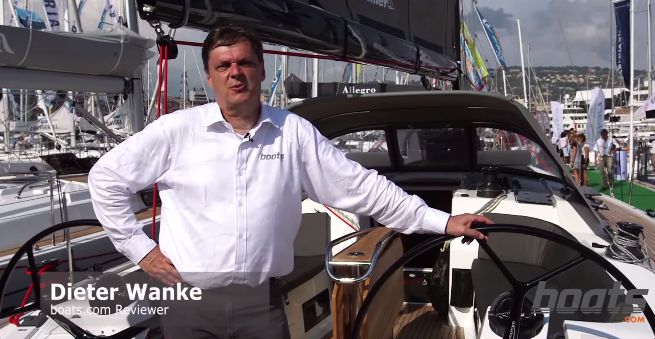 Dieter Loibner reports on the details from the show. 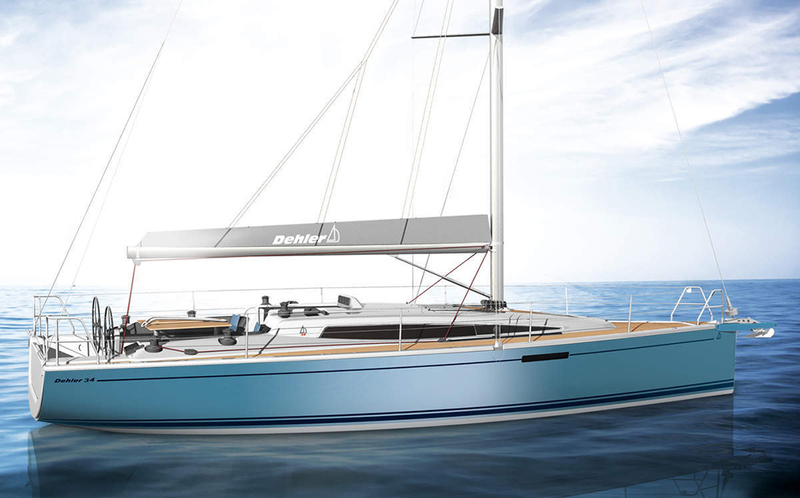 The Judel/Vrolijk design is offered in three different keel configurations and with a variety of internal fit-out options featuring either two or three cabins. 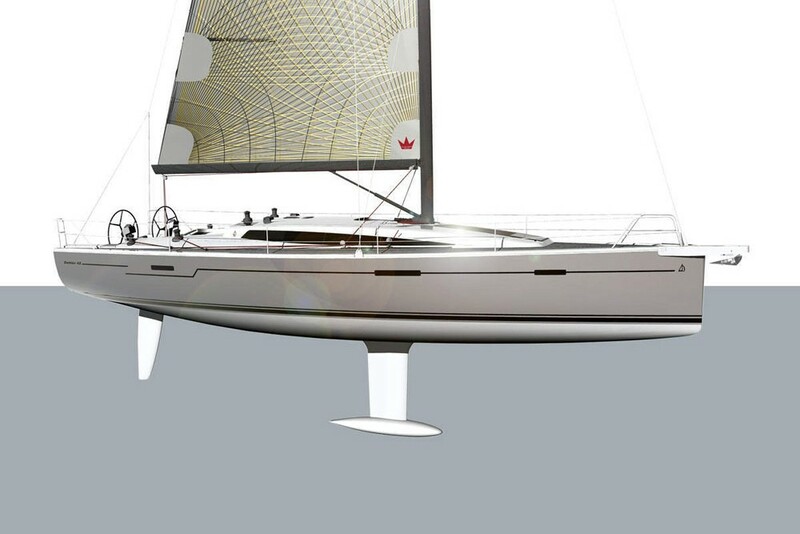 The keel-stepped mast is supported by a carbon-fibre reinforced structural grid which should promote a stiff response to gusts and good all-round sailing performance. 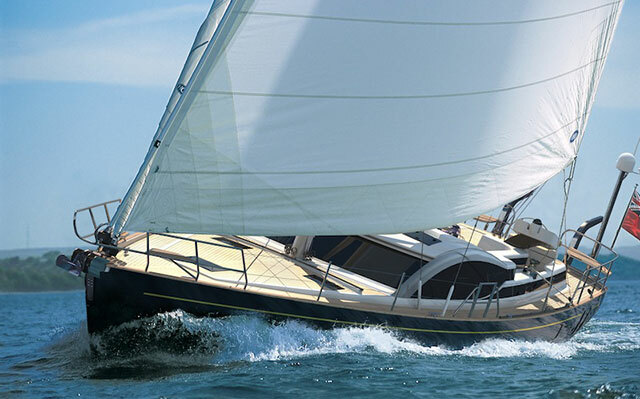 For cruisers, the folding bathing platform will be an attractive extra whereas the fixed bowsprit option may suit those seeking to get the most speed out of the boat on every point of sail. 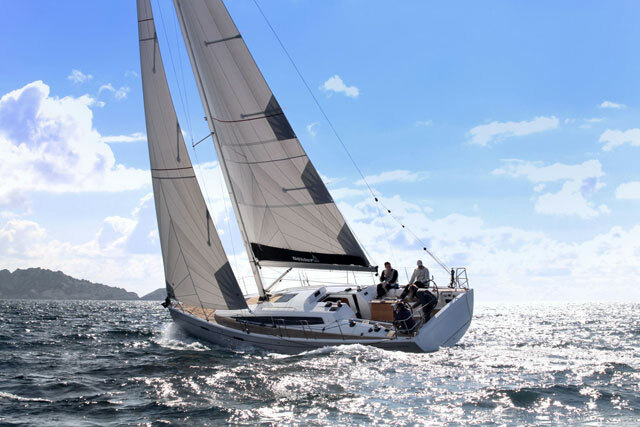 For some interesting comparisons, take a look at the Dufour 460 GL video also from the Dusseldorf Boat Show and the Jeanneau Sun Odyssey 389 video from the London Boat Show 2016.